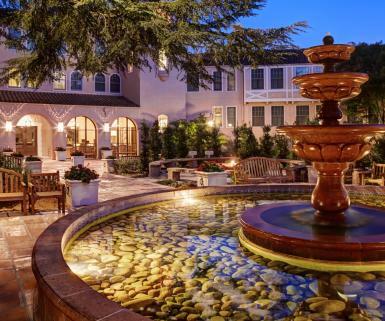 Sonoma Valley’s idyllic setting and perfect year-round weather is the perfect place for your convention, professional meeting, workshop or company retreat. 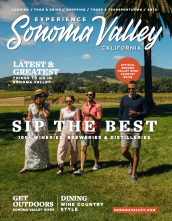 In addition to the abundance of meet­ing and conference rooms, all featur­ing the latest technology, Sonoma Valley offers myriad activities for leisure or teambuilding events. From our top-rated golf course and chal­lenging outdoor ropes courses, to the pure relaxation found at any one of our luxurious resort spas, there’s an activity for everyone. Many acclaimed restaurants provide large and small private dining rooms, and some even offer full buy-out op­tions. On-site and off-site catering is available as well, with many restau­rants offering customized menus for any reception or business function. Of course, you can always opt to hold your event at an award-winning win­ery – they aren’t hard to find, after all! 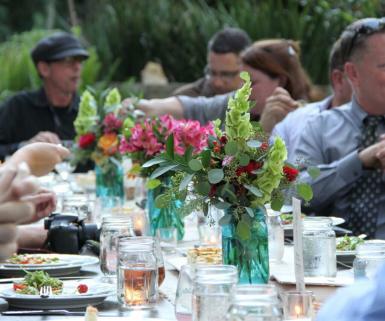 Aside from the incredible wine offerings, many wineries feature op­tions for group dinners and private wine tastings. Don’t you want to have your corporate dinner at the end of a wine cave? 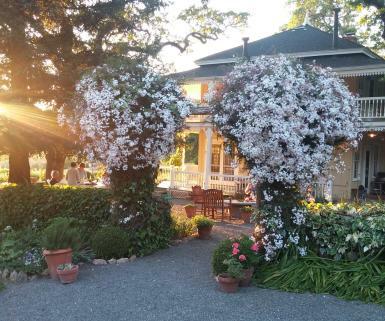 Bed down for the night on the Historic Sonoma Plaza, where a great restau­rant is only a short walk or drive away. Or book your group into a lush resort, where spa treatments provide the per­fect interruption for poolside meetings.